The midsize pickup segment is on fire right now. With strong entries from long-time players Toyota and Chevrolet, and new additions from Ford and Jeep, buyers will have better options to choose from in 2019 than ever before. 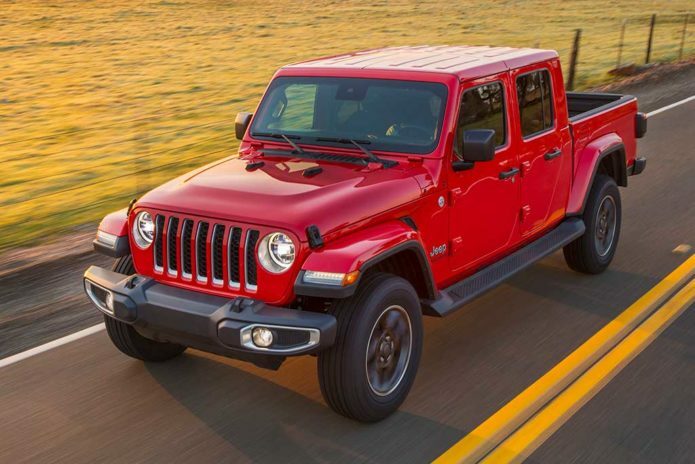 Perhaps the most exciting new vehicle to launch in the segment this year — if not in the entire auto industry as a whole — is the new 2020 Jeep Gladiator, which combines the immense utility of a pickup truck with the off-road credentials of the venerable Jeep Wrangler, which itself was all-new just a year ago.